"I absolutely loved working with Ben! I have nothing but praise for him. Ben was an absolute professional, he entertained the children and parents alike. He was able to work with the ever changing schedule of the stage and keep the crowds engaged when acts dropped out on the day. Ben was a wonderful host and was the right one for the stage! I would recommend him to anyone and I would happily work with him again! " To celebrate their 50th birthday the London Borough of Newham hosted a 1960′s themed Mayor’s Newham Show. 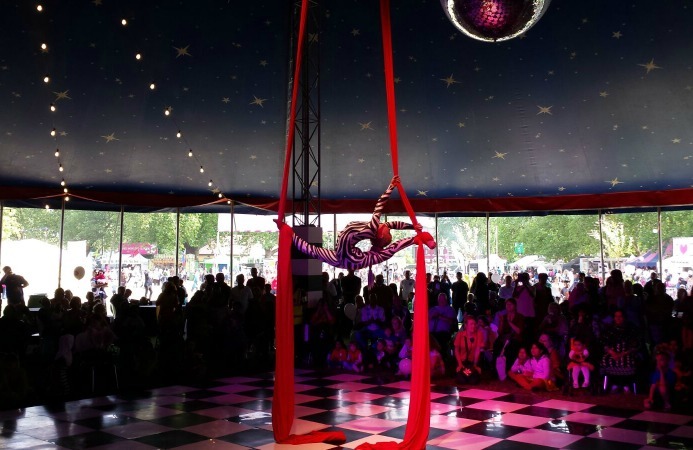 The clients was looking for jawroppping circus style entertainment for their cabaret tent and for a celebrity presenter at the children’s stage. 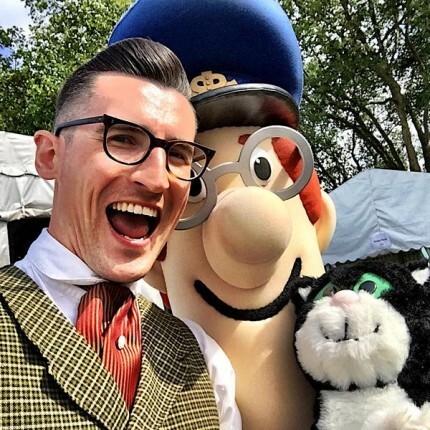 We also delivered Ben Shires, CBBC television presenter as he is a current presenter who children would easily recognise and enthusiastic MC. His role included making announcements, interacting with the audience, communicating key messages, introducing entertainment and engaging with families to come to the stage.